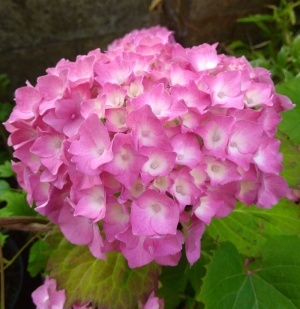 A tall perennial with semi-double, deep pink flowers held on long stems above the foliage from August to November. 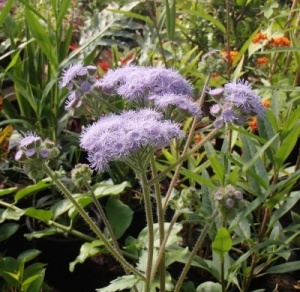 A must-have for late colour in the garden and is good for bees. 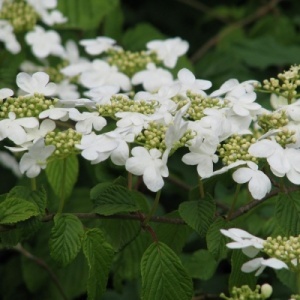 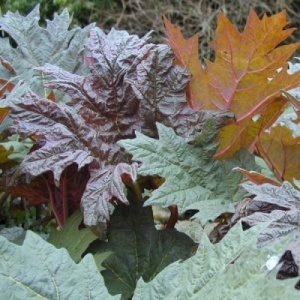 Moist, well drained soil in sun to part shade but can tolerate drought once established. 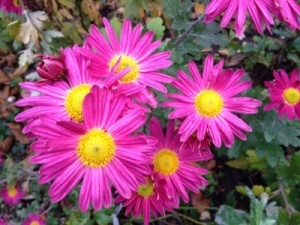 Strong, vigorous, hardy Chrysanth with deep magenta-pink daisies with a yellow centre in autumn. 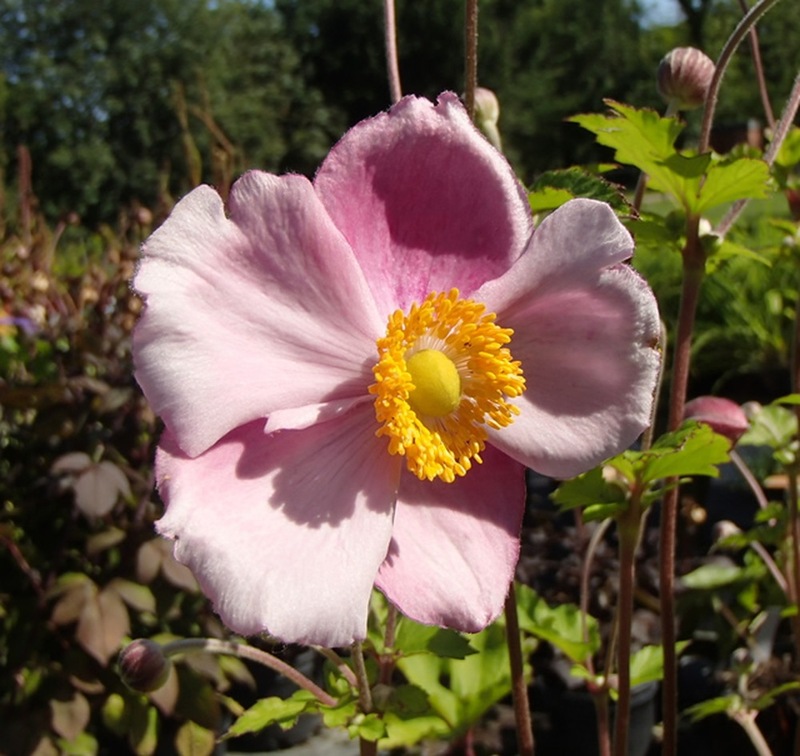 Moisture loving grass-like perennial suitable for growing in pond margins. A rarely offered slightly tender perennial for a sunny border. 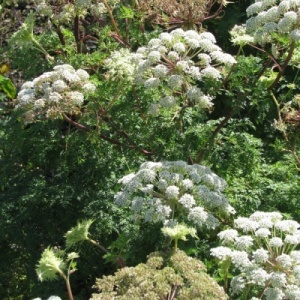 Long flowering and good for bees!